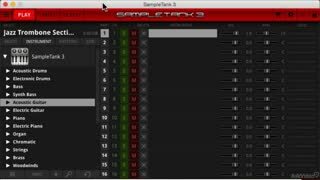 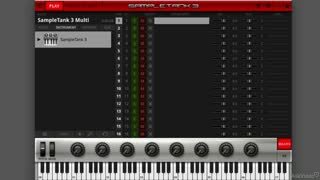 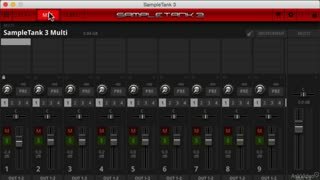 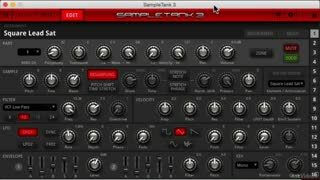 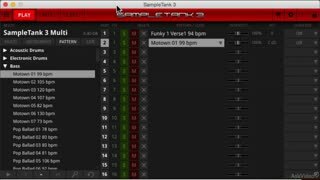 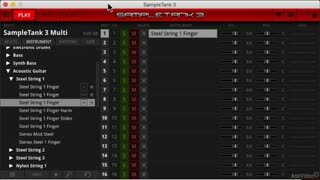 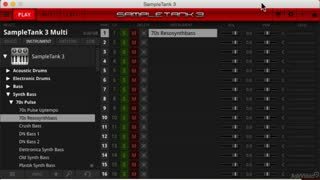 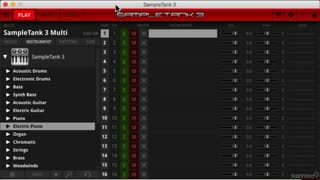 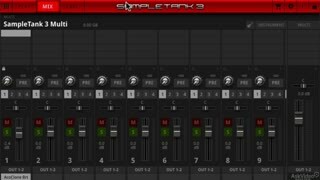 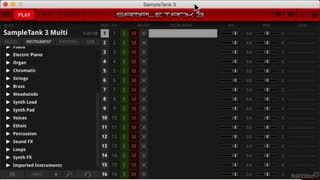 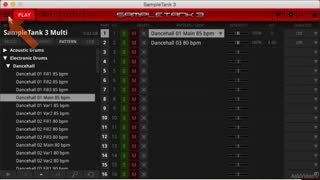 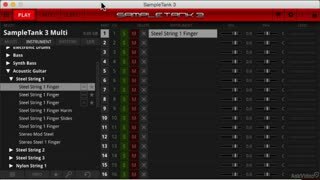 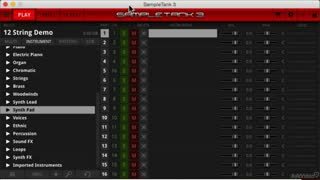 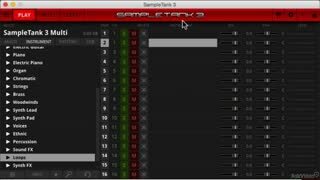 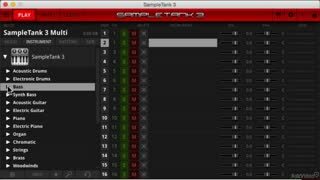 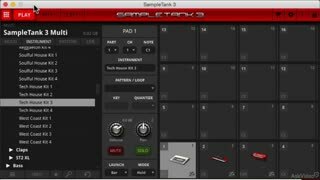 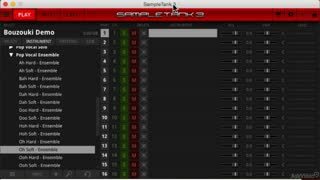 With its massive 4000 sound sample library and its 55 internal FX, SampleTank is THE choice sampler of professionals across the vast musical universe. 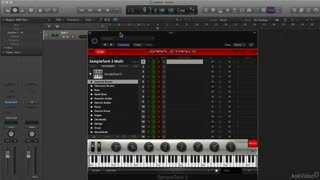 In this course, synth expert Matt Vanacoro, shows you how it works and why you need to use it! 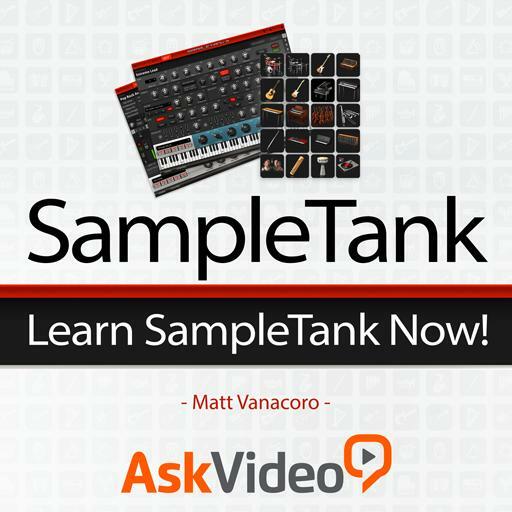 You start off by learning how to get around this complex instrument. 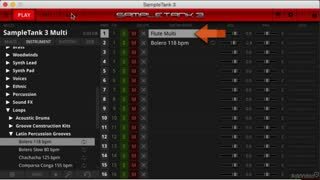 Once you get familiar you’ll soon begin creating inspired multis and combinations. 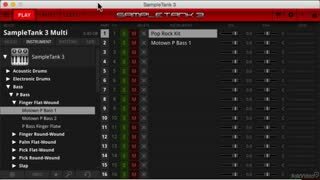 Next, you learn how to totally tweak the library and create and activate patterns adding amps, distortion and all kinds of interesting, creative effects. 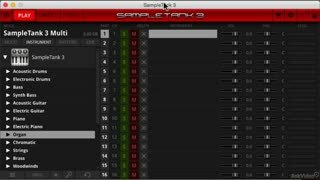 Add to that MIDI controls and macros and soon you’ll be creating your own library of unique presets. 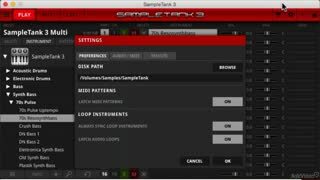 By the time you complete this course, SampleTank will be completely under your control and an essential part of your creative music-making process! 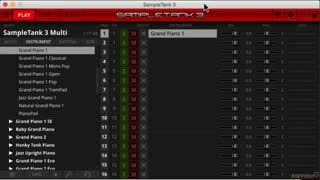 Well this was much better than expected. 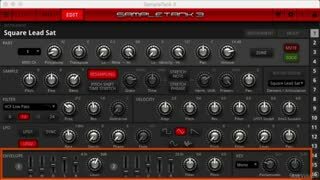 I had no idea ST3 was so flexible and useful I just thought it was a massive sample library but Matt shows everything that can be done with it. 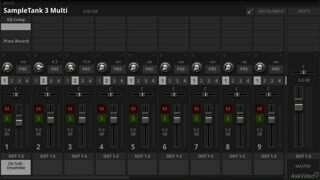 I certainly was not getting the most out of it. 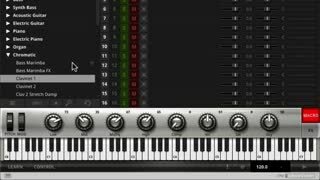 And Matt has a very good style of showing you how things work too.